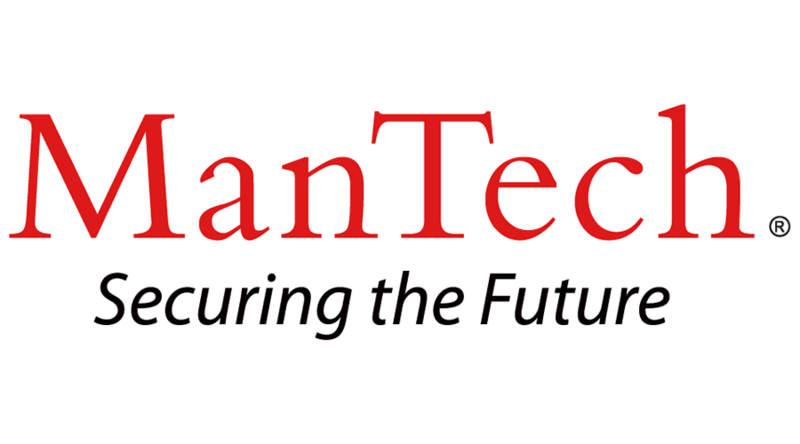 ManTech is seeking a talented and creative Systems Engineer for its El Segundo office. The successful candidate will provide overall general support to a variety of tasks in support of systems engineering processes for the US Air Force Launch Enterprise Directorate. • Creation of major program documents, such as Systems Engineering Plans. Provides configuration control, review, and comment and coordination of changes with stakeholders. • Supports systems engineering processes (e.g. Systems Engineering, configuration management, data management) and review boards (e.g. CCB, TRB, Chief Engineer’s council) for the Launch Enterprise Directorate at Los Angeles Air Force Base. • Supports systems engineering processes (e.g. Systems Engineering, configuration management, data management, data architecture,) and review boards (e.g. CCB, TRB, Chief Engineer’s council). May mentor and train others on Systems Engineering processes. • Involved with program integration such as organizing integrated product team meetings, systems reviews, and interagency discussions and documentation. • Minimum, a BS degree, from accredited college or university; an engineering degree strongly desired, with experience focused in systems engineering, MBSE/SysML or Aerospace systems & 5 years of qualified experience. • Combination of professional registration, OCSMP certification desired, and experience within the related specialty area desirable. Directly related work experience and years of experience may be substituted for degree. • Demonstrated initiative, sound judgment, effective decision-making, and successful collaboration with multiple departments, organizations and personnel, plus excellent oral and written communication skills. • Demonstrated competency in Microsoft tools including MS Word, Excel and PowerPoint, and Information Technology (IT) systems and SharePoint-type databases. • At least 6 years’ experience with USAF Space and Missile Systems Center (SMC) systems engineering requirements and processes preferred. Clearance: Secret. US Citizen is required. Requires Bachelor’s degree (in Computer Science, Math, Electrical Engineering or related field) or equivalent, and ten to twelve years of related experience.